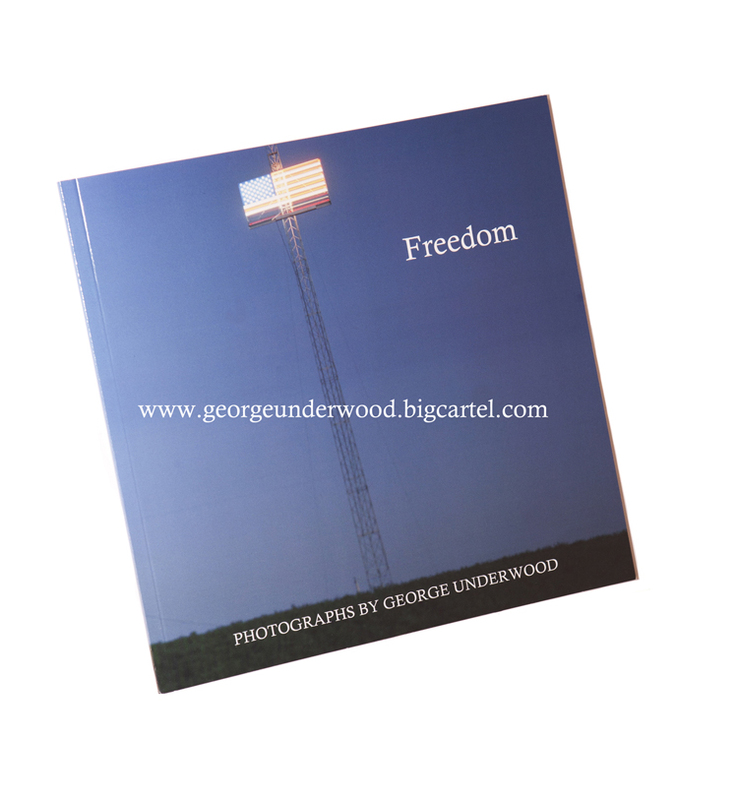 "Freedom features 20 large format photographs dealing with the American landscape, patriotism and human relationships. With subjects ranging from a small town's 4th of July celebration to the city of Manhattan in the wake of hurricane Sandy, but amongst the large scopes and chaos, he also manages to capture the passionate expressions of individuals and their intimate connections to one another. These connections evoke a duality between the American notion of freedom, exemplified by the location and scope of his scenes, and the interconnectedness that the people in these places inhabit. This constant need for human contact contradicts the very notion of freedom."